Facebook allows us to create pages on various topics and categories. 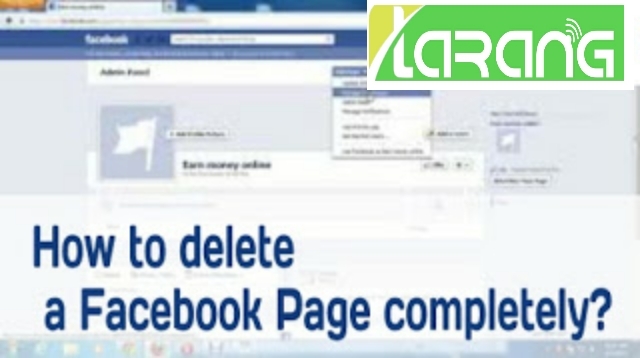 Anyone can create Facebook pages. Unlike groups which have membership, you invite people to like pages. People who follow your page will see your posts and updates on the page. Click on settings (top right corner). You are in General section. In "Remove Page" section, click on "Delete your page"
Click on "Delete Page "